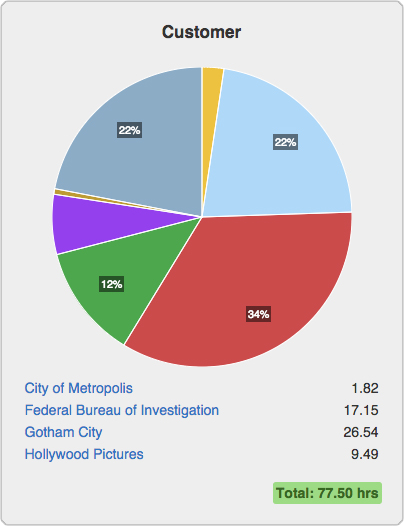 Time is tracked and approved—without a single duplicate entry or phone call to suss out a missing time entry. 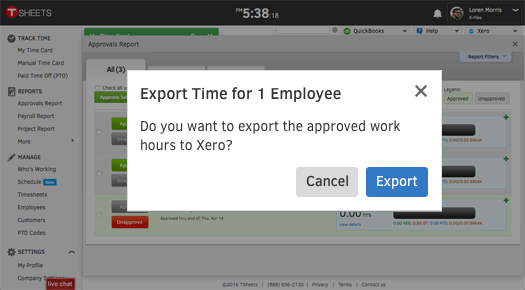 Now all that’s left to do is export your employee hours to Xero with one click! Then simply use Xero to process payroll, create invoices, calculate labour costing, and more…all in record time! Xero in on Beautiful Time Tracking and Scheduling With TSheets! Through a seamless integration with Xero, TSheets puts accurate employee hours at your fingertips—in real time. 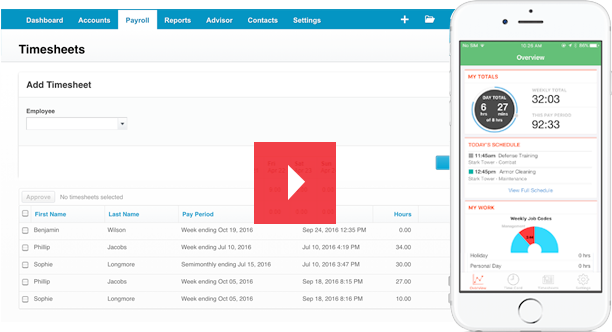 Eliminate the hassle of tracking down and entering data from manual timesheets, add a new level of accountability that gives you accurate hours for billing and invoicing, and save hours in the back office processing payroll. The cost of labour is often a project’s biggest expense. Giving yourself an accurate window into how those hours are being spent, and where, is critical to success. Learn more about time tracking for job costing. 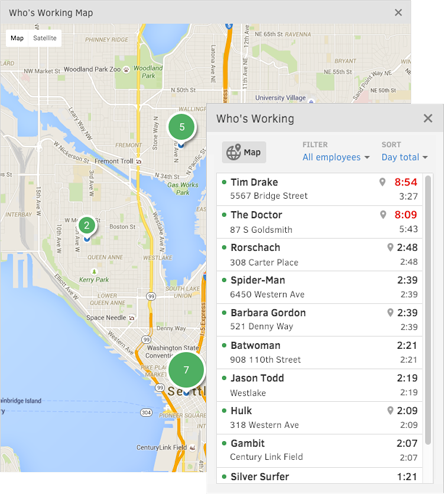 With TSheets, your beautiful time tracking comes standard with all the extras: GPS tracking, overtime alerts, employee reminders to clock in and out, breaks and lunch deduction options, a Who’s Working view that shows all employees on the clock and their locations, one-click reporting options, mobile management tools,and—last but definitely not least—access to free, unlimited support by phone or email. Beautiful accounting and time tracking can only be made better with beautiful in-app scheduling that allows you to save even more time on back office tasks. TSheets lets you schedule employees by job or by shift, and allows employees to clock into the schedule right from their smartphones. With TSheets and Xero, it’s easy to create and edit invoices using employee time. Need to adjust the spelling on an invoice or make another change? No problem! 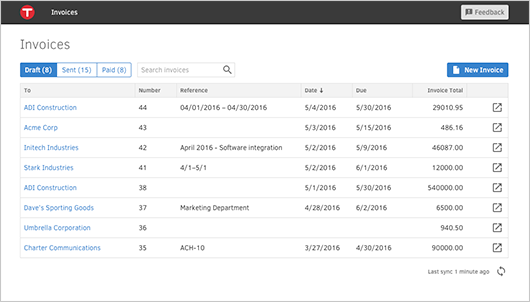 Invoices sync with Xero and TSheets, so they’ll be available for reference anytime. TSheets directly integrates with Xero Accounting globally, and Xero Payroll in the United States, and Australia. 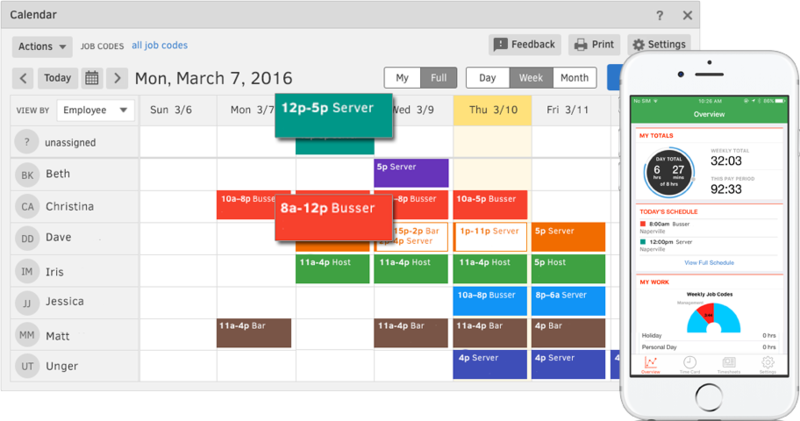 Sync timesheet data with just one click. 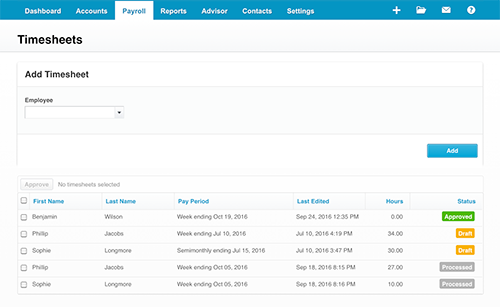 Your employee hours are now logged to your Xero account and ready for payroll. TSheets time tracking can also help you stay compliant by keeping detailed, accurate, accessible and secure time records. Have more questions about TSheets + Xero? Check out our FAQs.